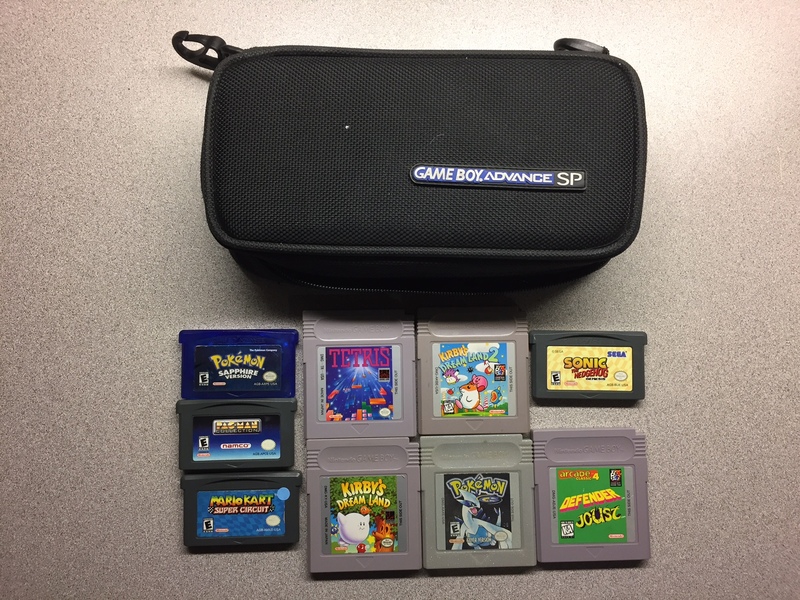 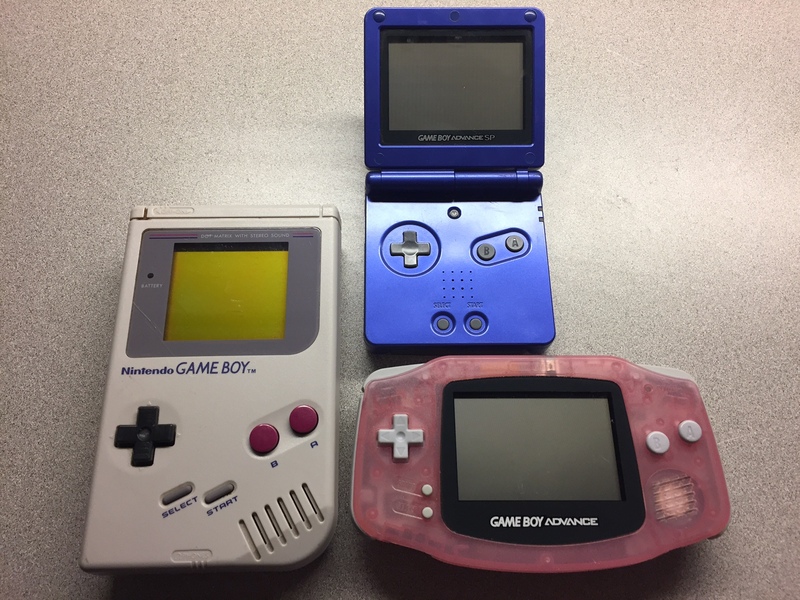 Take a look at our Nintendo GameBoy collection, currently featuring fully working original GameBoy, GameBoy Advance, and Advance SP. 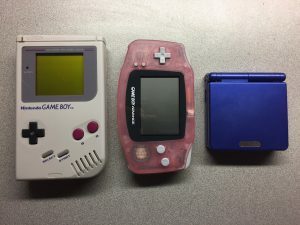 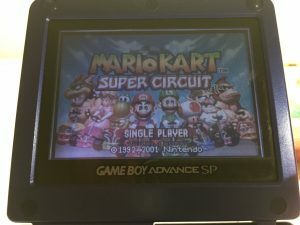 The Advance/SP units will play original GB games, GameBoy Color games, as well as the Advance ones. These units have been well used, but are in good working order with some scratches and other wear and tear. 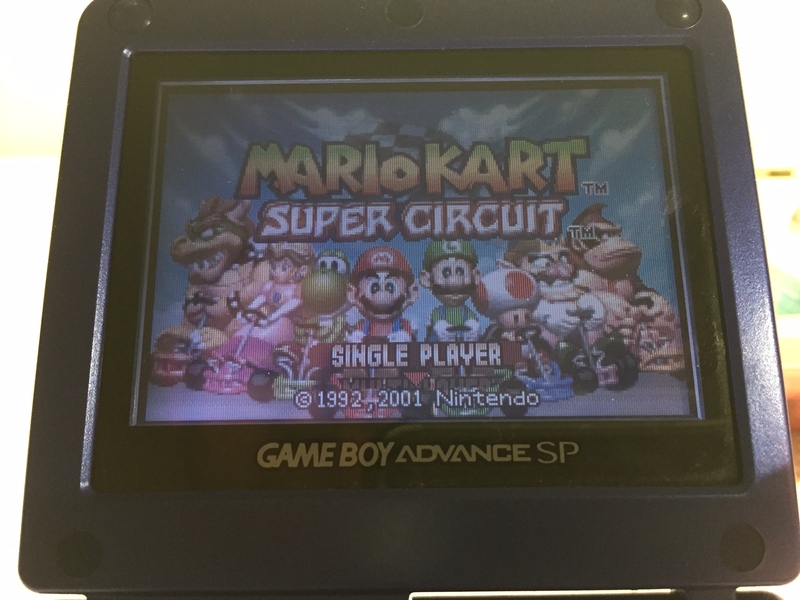 The original was released in 1989, and the Advance and SP in 2001/2003 respectively. 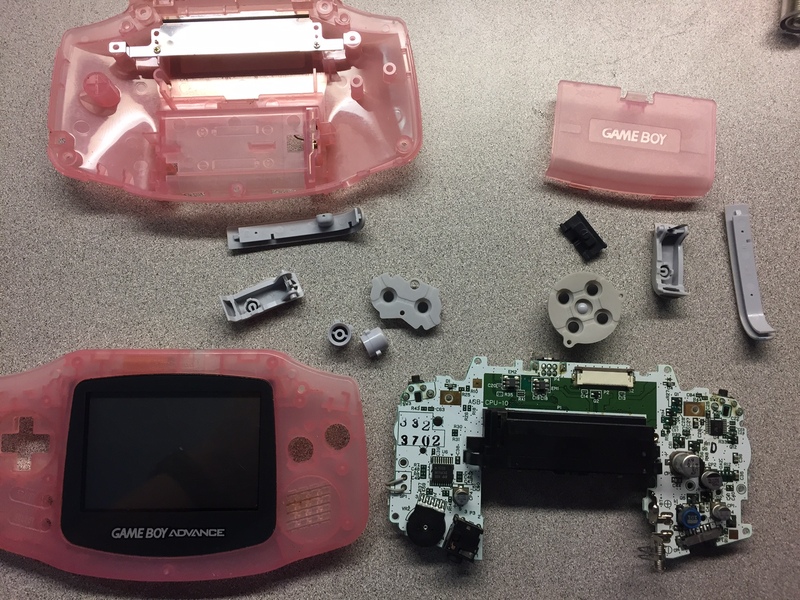 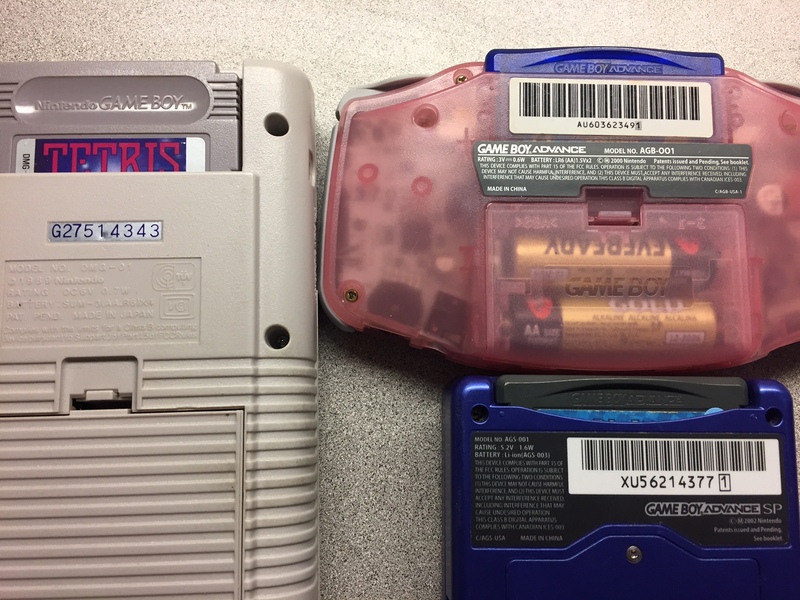 It appears that the GameBoy Advance in our collection was made in 2002. We also have carrying case and changer for the SP. 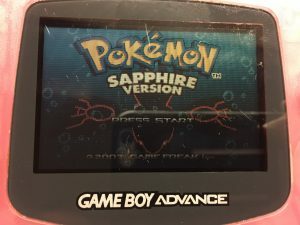 The Advance and SP models feature color screens and the SP has screen lighting around the edge making it the best for low light conditions. 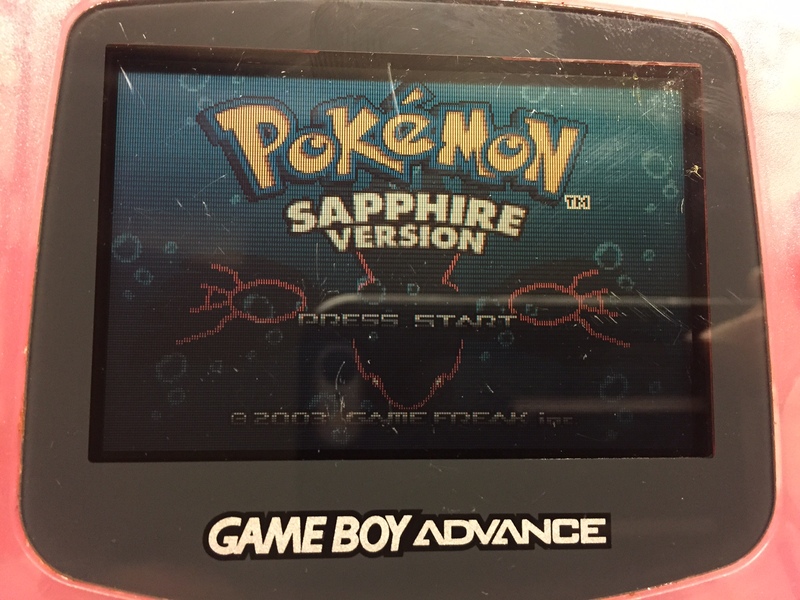 The others are reflective and depend on direct lighting for the screen. 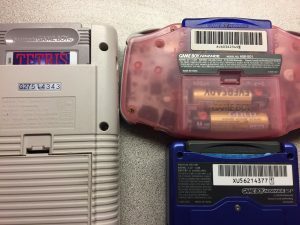 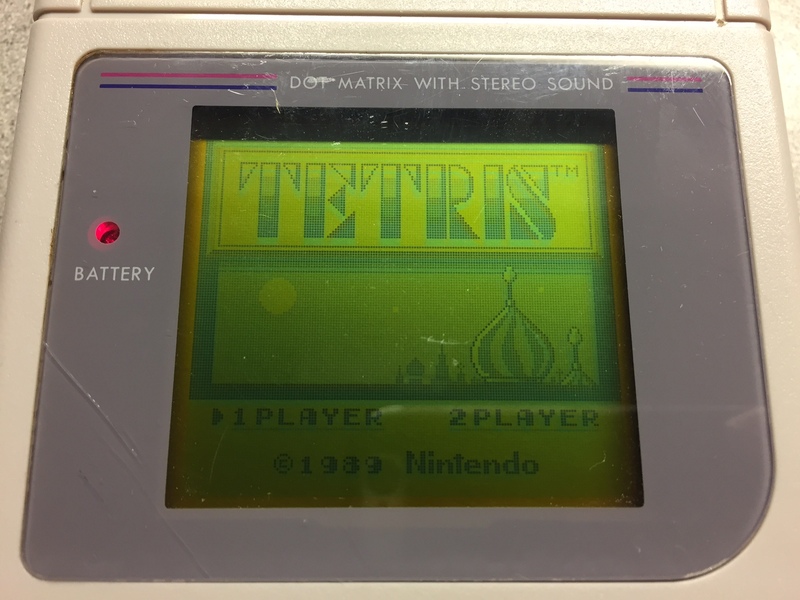 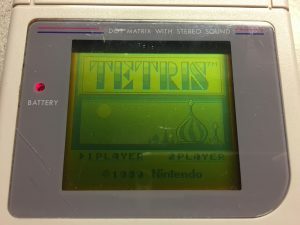 Original requires 4 AA batteries, Advance uses 2 AA batteries. We are currently missing GameBoy Color (1998) as well as some variations on the other models.